Wa chin song my dreams came true. 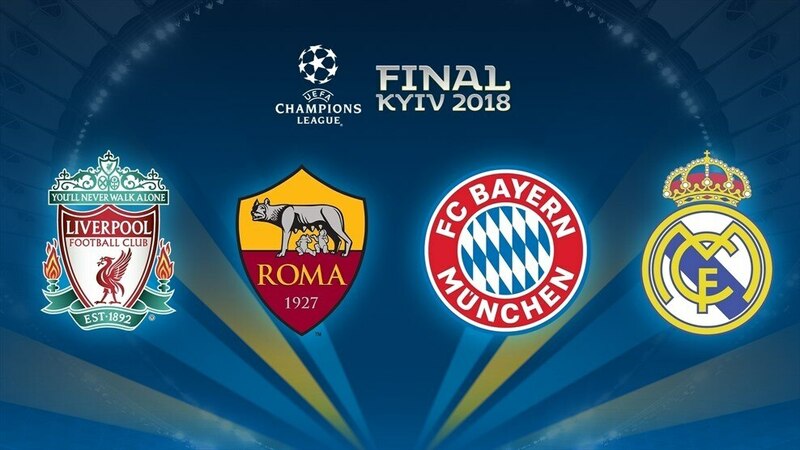 I suckport roma to lose but bet will bet on roma to win. I think roma hv the edge. Bro landis1 your fren didn't whack 1k on draw ah. whack 1k on draw ah.